The fact that AIPAC rode the smear wave against Representative Ilhan Omar demonstrates their willingness not just to tolerate real hate when it’s beneficial to their political agenda, but also their willingness to manufacture and weaponize false accusations of hate. Read more about Do You Know these Incredible Palestinian Women? 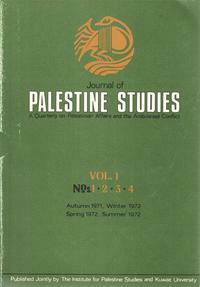 As Palestinians celebrate the release of Legislative Council member Khalida Jarrar from Israeli prison after being held for nearly two years without trial, read about the status of the remaining 5450 Palestinian prisoners in this Journal of Palestine Studies article. 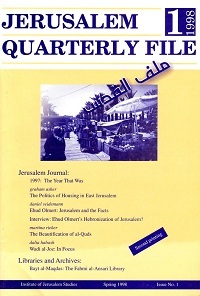 The article will be available for a limited time. Whatever one thinks of one tweet by a first-term congresswoman, she is doing us a favor to provoke a forbidden discussion.